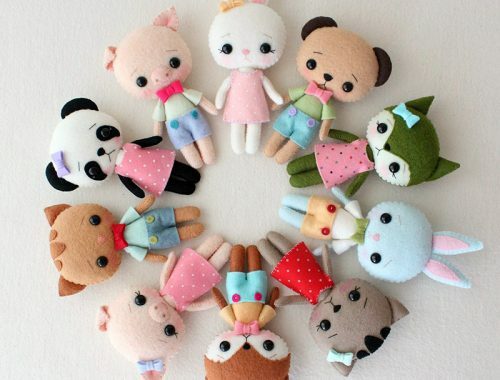 Cute Cross Stitch & Embroidery Kits from The Make Arcade - Super Cute Kawaii!! I’ve been interested in trying out some cross stitch projects, so I was very happy when I ran across The Make Arcade on Etsy. The shop specializes in cross stitch kits, but also offers kits for embroidery and even accessories like brooches. Each kit comes with everything you need to complete the project except scissors, so there is no fussing with having the supplies you need for it. Here are a few of my favorite picks! 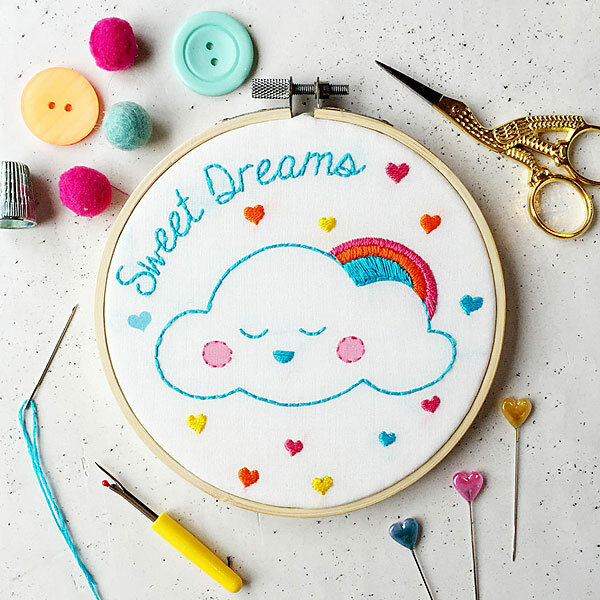 The Sweet Dreams embroidery kit would make a great baby shower gift, but in all honesty it’s so cute it would make an excellent addition to any kawaii bedroom. 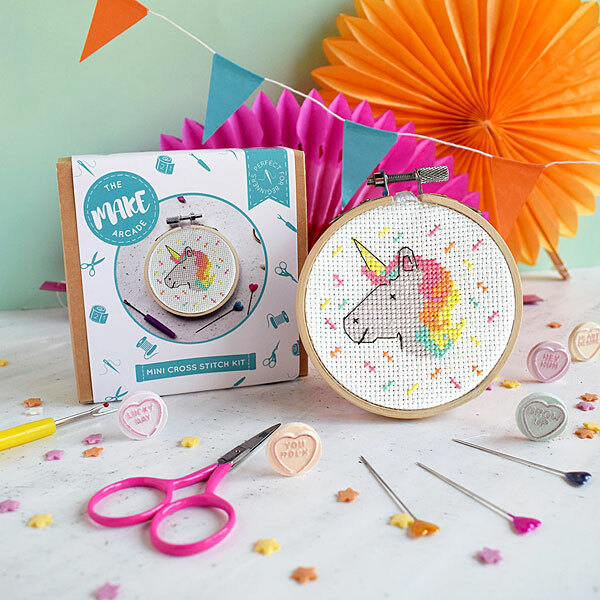 If you’re a lover of all things unicorn like I am, the unicorn mini cross stitch kit should be right up your alley. I’m definitely going to try this one out at some point! 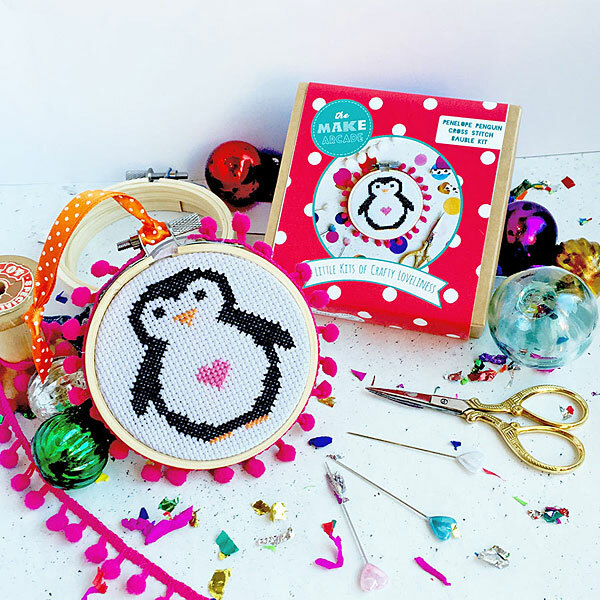 I also really adore penguins, so the penguin mini cross stitch kit caught my eye as well. 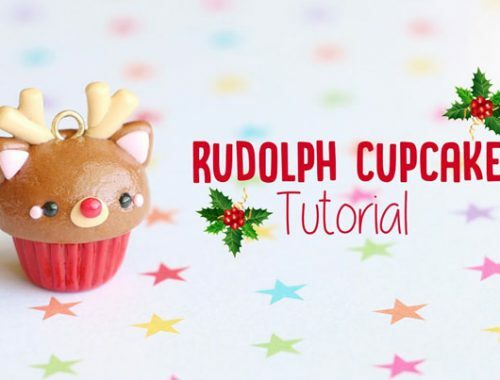 It might only be June, but it would make a cute Christmas gift or ornament! 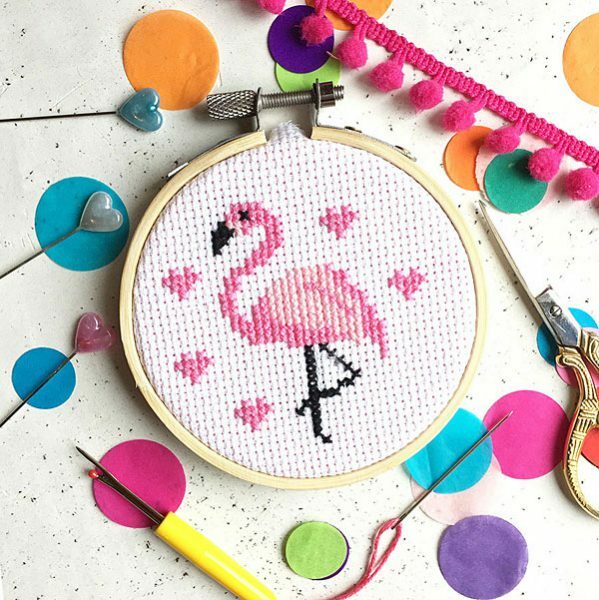 If winter is too far away for you to be thinking about penguins, there is a flamingo mini cross stitch kit perfect for a summer DIY or craft party. 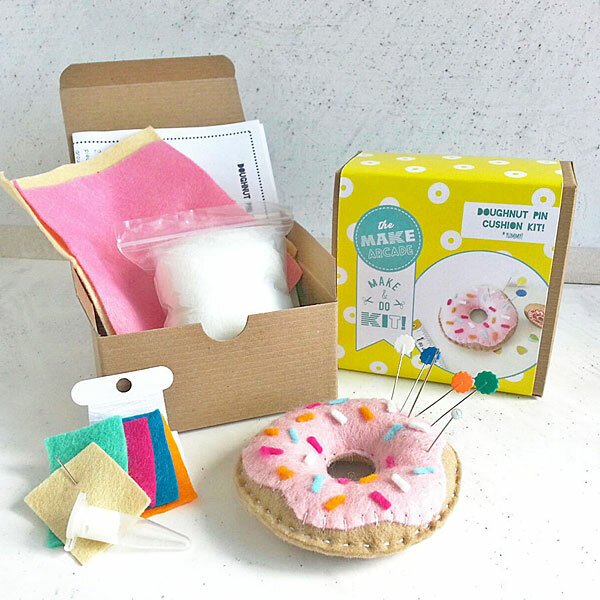 They also carry other varieties of kits, such as this cute donut pin cushion kit. This looks like a really simple project that would be excellent practice for complete beginners to sewing! 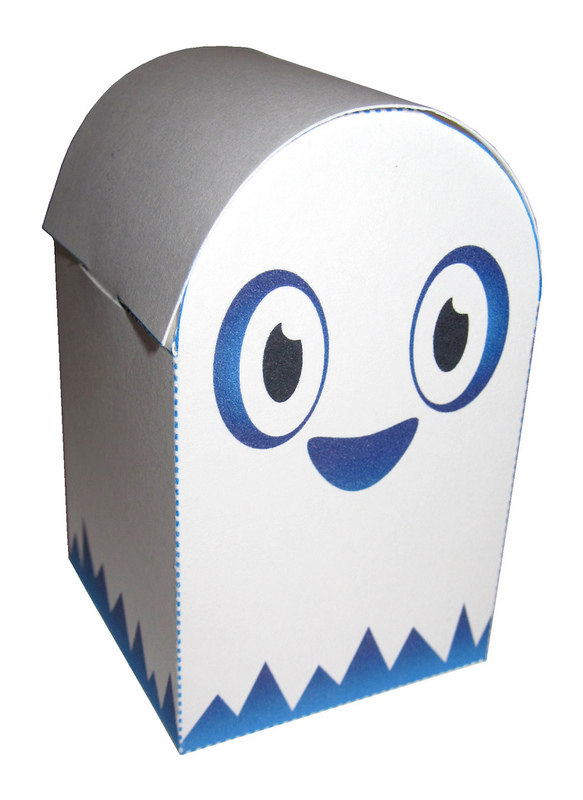 If you’re looking for a new kit to try out, be sure to give The Make Arcade a visit!